Captain's Log: XP, c'est chic! 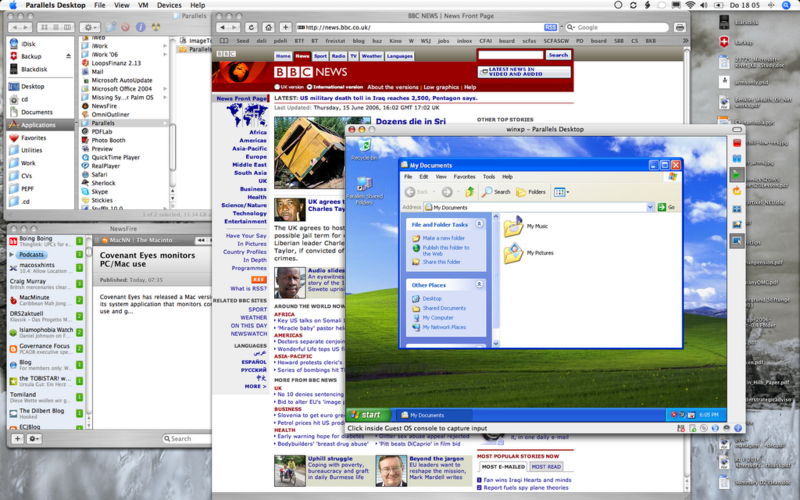 Well, you know what I mean ... but Parallels' Virtual Machine seems to be running really well! I am signing off to go to sweltering Paris tomorrow far too early in the morning, staying until Sunday. Since I'll have this miracle of a machine with me, expect to read about it.